Selling in Winter Can Pay Off Big! While the thought of selling your home during the winter months may dampen your holiday spirit, the season does have its advantages: winter buyers tend to be more serious and competition is less fierce with fewer homes being actively marketed. If you are debating listing your home for sale within the next 6 months, keep in mind that the spring is when most other homeowners will decide to list their homes as well and listing your home this winter will ensure that you have the best exposure. Sales of existing homes rose 2%, to 5.6 million seasonally adjusted annual units in October – the fastest pace since February 2007. This was the second straight monthly gain and the sixth in the past eight months. The National Association of Realtor’s recently reported that the inventory of existing homes for sale dropped dramatically from a 5.1-month supply in November to the lowest figure since January 2005, at a 3.9-month supply. That means it would take just under 4 months for all available inventory to sell. 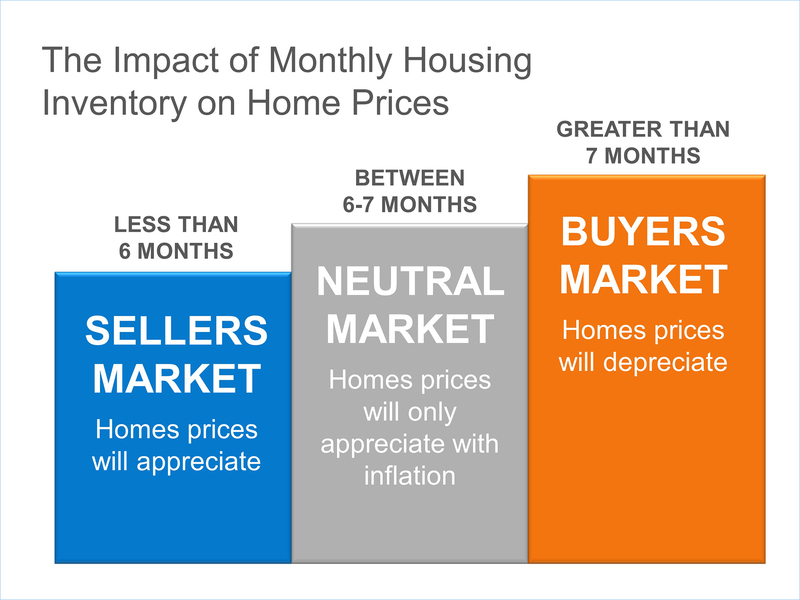 A normal market is considered to have a 6-7 month supply of inventory to be considered balanced. We have seen and experienced in Tippecanoe County that a shortage of inventory tends to keep home prices strong and has resulted in multiple offers and bidding wars. Tight inventory is a main reason the ball is still in the sellers’ court. Anticipated continued rise in interest rates: While mortgage rates remain low, experts predict more buyers will enter the market in the coming months due to anticipated rising interest rates in the future. This could prompt buyers to get off the fence and start their house hunt sooner than later in order to take advantage of lower mortgage rates. From 1996 to 2006, the average interest rate for a 30-year fixed rate loan was approximately 6.3%. As of December 2016, it was staying just below 4%. The impact of rising rates is likely to be greater for home values in the higher end of the price range. Lower-priced homes are in short supply and high demand across most areas, so price growth is likely to stay strong even with the increase in borrowing costs. 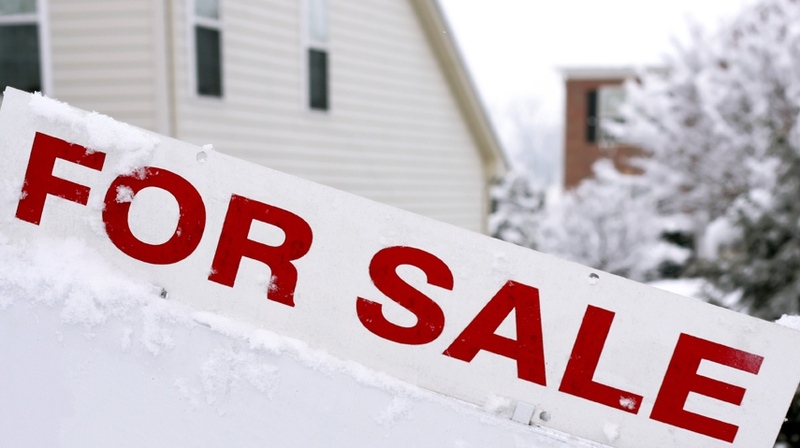 Listing your house for sale in the winter will allow you to capitalize on the shortage of homes for sale in the Lafayette and West Lafayette market, which will translate into a better pricing situation. With inventory levels at their lowest mark in over 10 years, listing your home for sale now will give you the most exposure to buyers and allow you to get the best price for your home. For more questions or for a specific update on YOUR neighborhood in the Lafayette, Indiana area – call The Romanski Group at (765) 404.5095 for a FREE Seller Consultation. Using an experienced team is the way to go to get your home ‪SOLD‬! Don’t you deserve the BEST Realtor in the Lafayette Indiana area? !